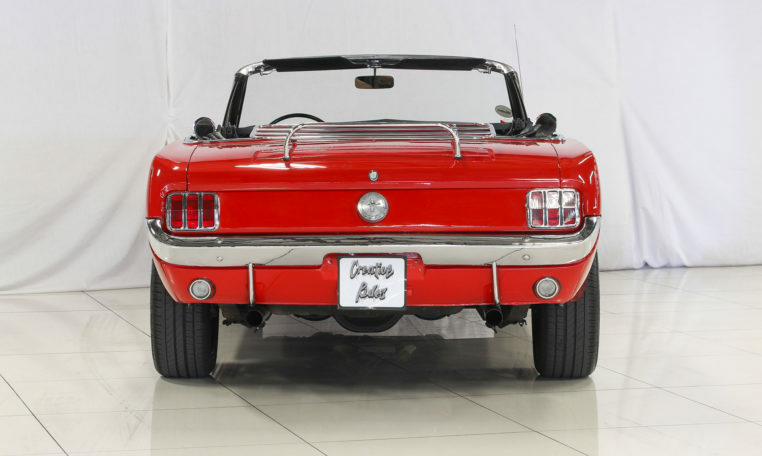 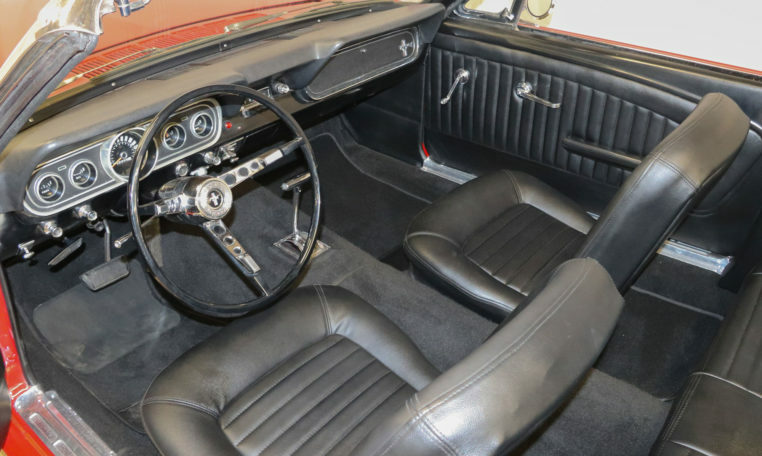 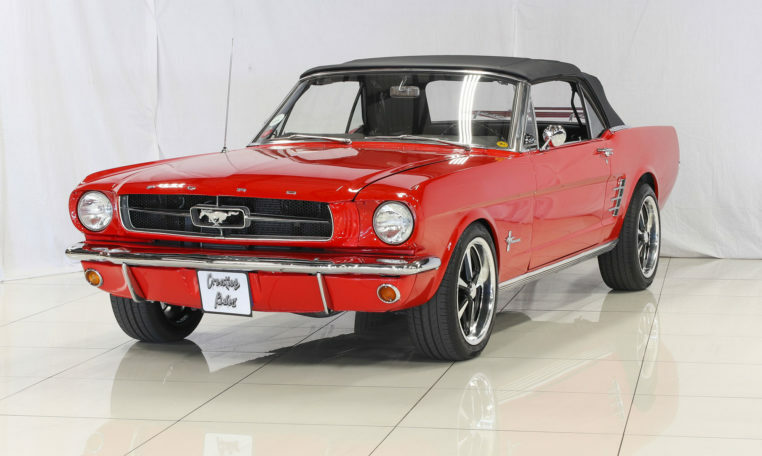 There is not much to be said about one of the most famous cars of all time…the Mustang! 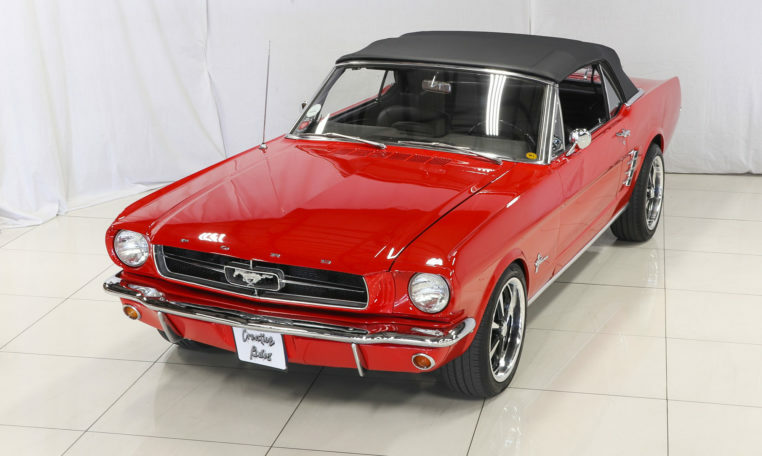 Those that know the Mustang, know that it is one of the most sort after muscle cars in the classic car realm of today. 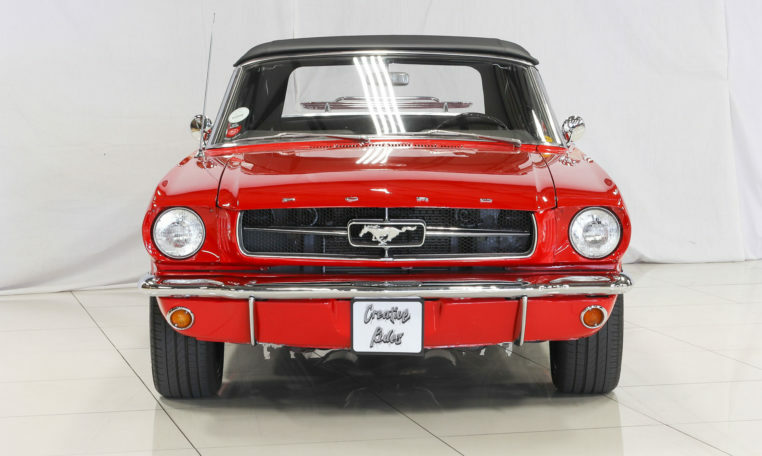 This car is a fantastic example of an everyday driver. 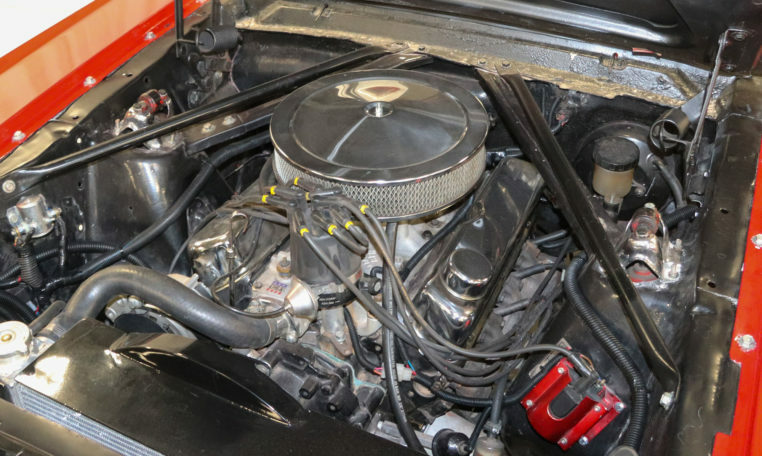 She has a fully rebuilt motor, front and rear disk brake upgrade and electric top. 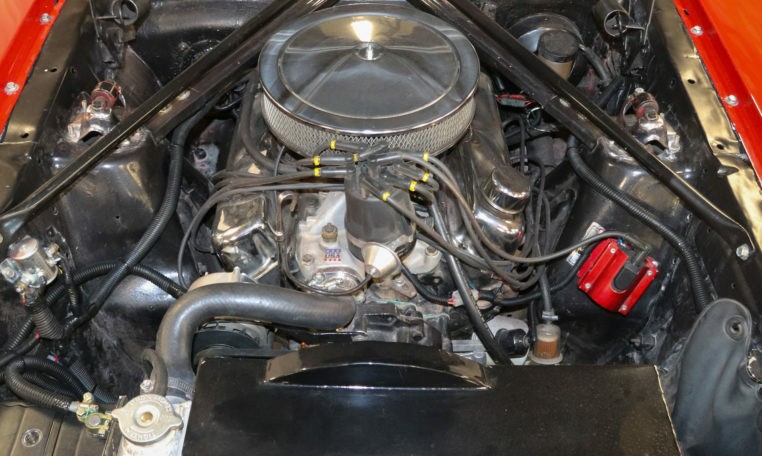 The car is in good condition. 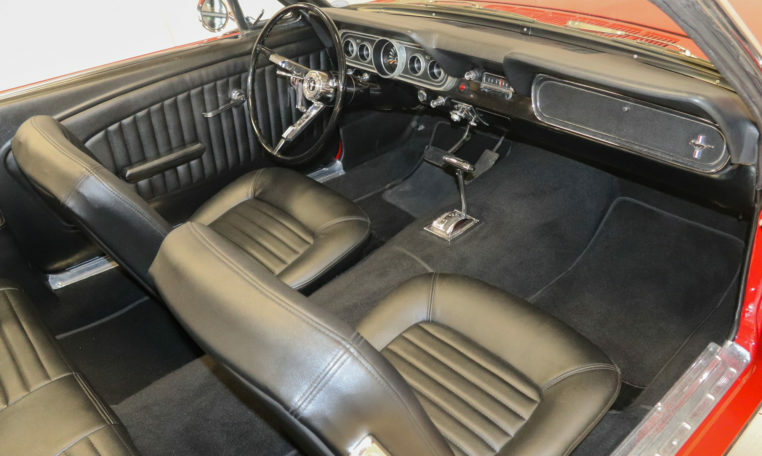 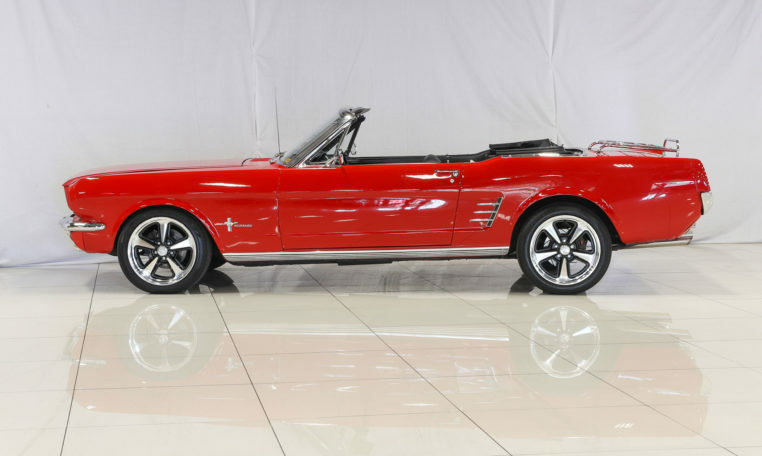 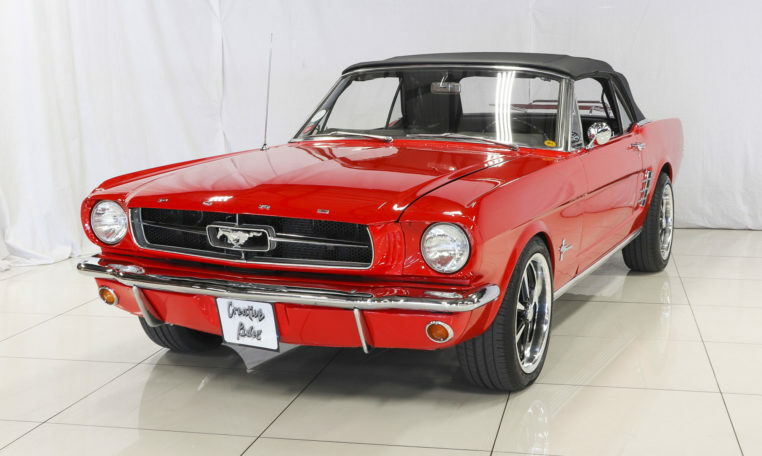 To find a convertible at this price allows for those smaller details to be addressed over time while enjoying a car that is mechanically in very good condition. 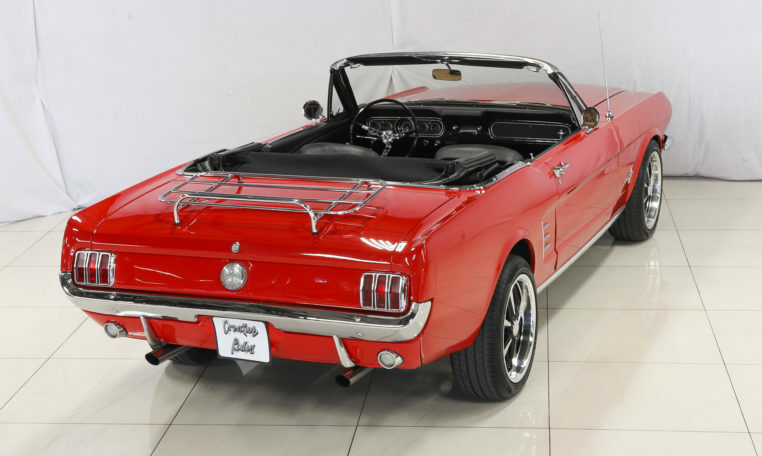 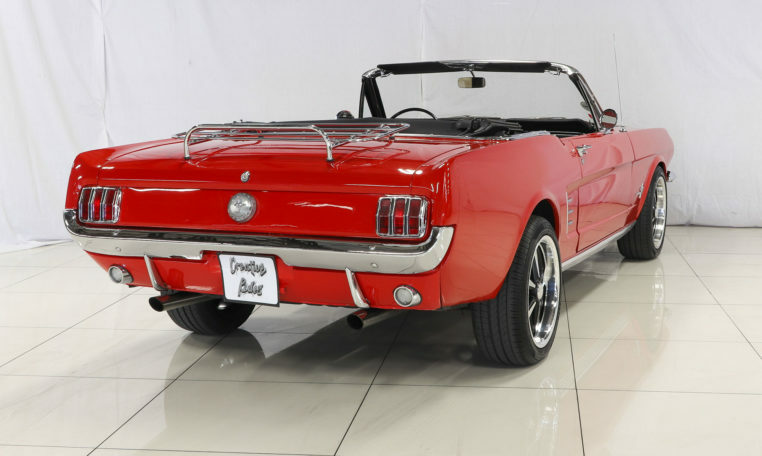 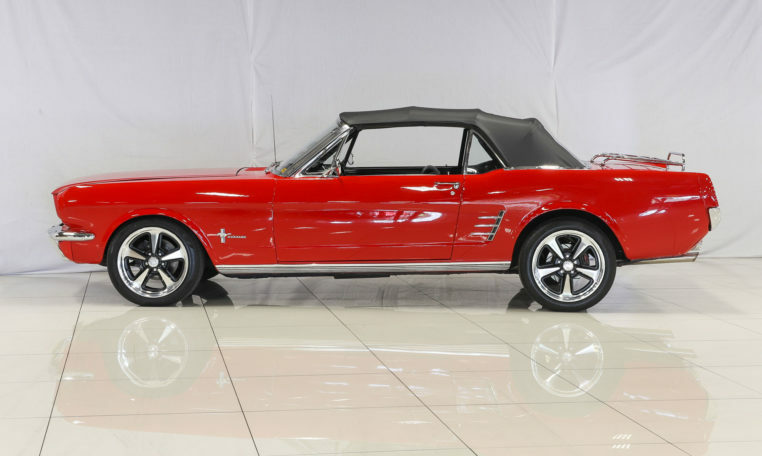 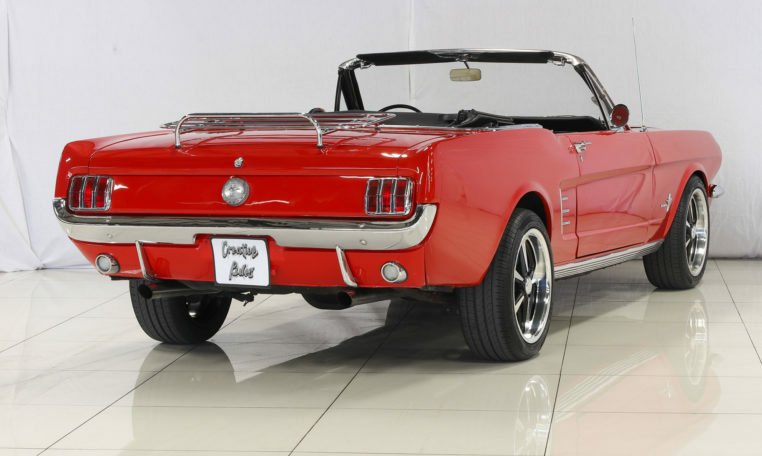 As an investment the car is worth every cent to get in to that open top mustang market.